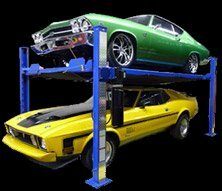 Here at Lift King, we appreciate all of our loyal customers and the amazing success we’ve had over the years. We are honoured to do business with all of you, and it is our privilege to be able to give as much back to our community as we can! Here is a short list of the organizations we are proud to sponsor!